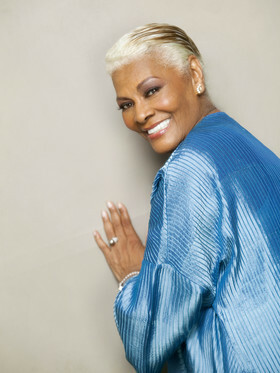 One of the most successful female singer-songwriters of all time, Dionne Warwick, has been revealed as the headline act at this year’s Butterfly Ball, the flagship fundraising event for national charity, Caudwell Children. Famed for hit songs including ‘Walk On By’, ‘Do You Know The Way To San Jose’ and ‘Alfie’, Warwick’s winning partnership with Burt Bacharach and Hal David helped her become one of the World’s greatest hit makers. By headlining the glamorous event, Warwick will follow in the footsteps of music legends Tina Turner, Sir Elton John, Rod Stewart and her cousin, the late Whitney Houston; all of whom have appeared at the charity ball which raises money for disabled children. The black-tie affair, which boasts a guest list of A-list stars and Royalty, will take place on Thursday 16thMay at Battersea Evolution in Battersea Park, London. Caudwell Children was founded in 2000 by the billionaire philanthropist, John Caudwell. Since that time the charity has helped thousands of disabled children and raised over £27million. 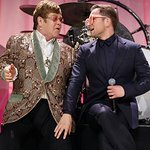 Celebrity guests expected to attend include Sir Elton John, Rachel Stevens, Sir Bruce Forsyth, Joan Collins and Peter Andre. For more information about the event visit www.caudwellchildren.com or call the Events Team on 01782 600611.